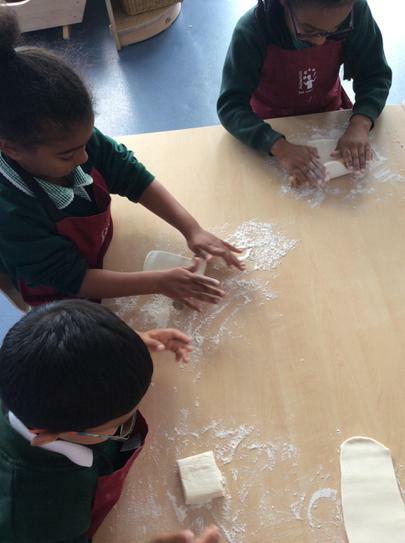 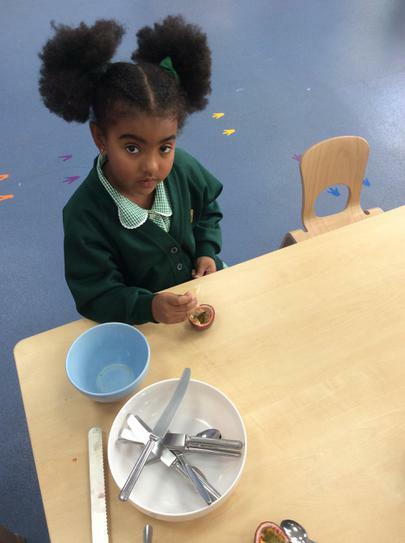 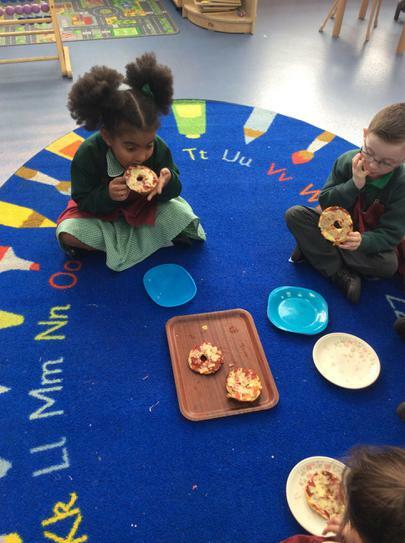 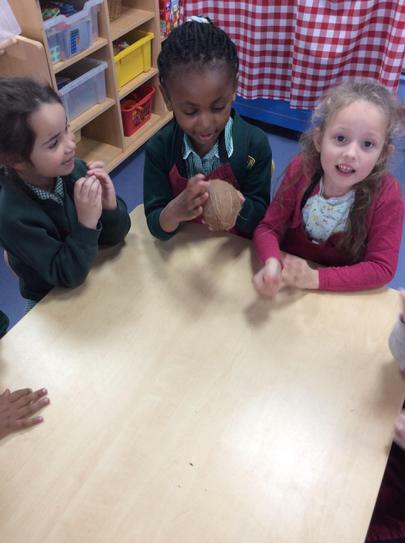 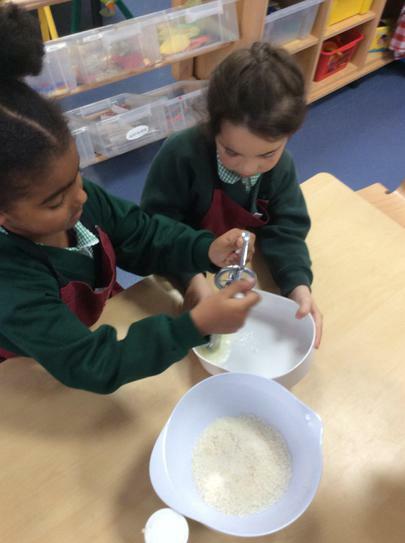 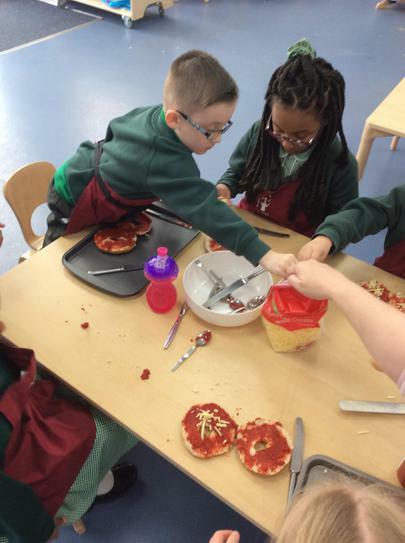 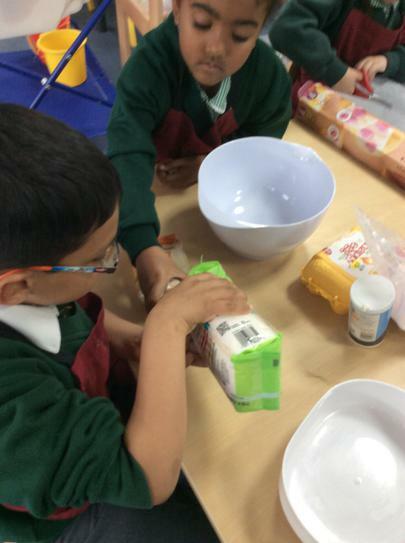 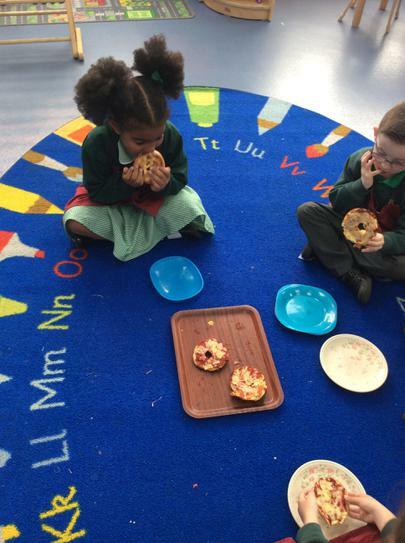 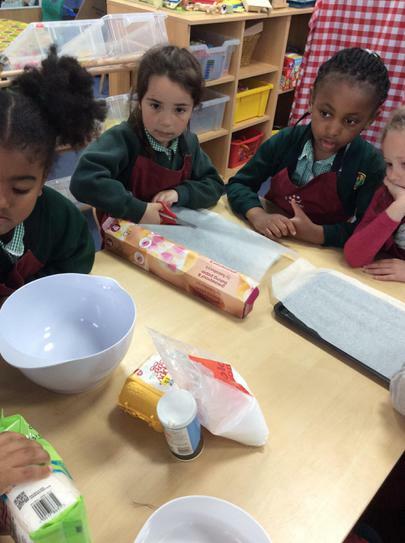 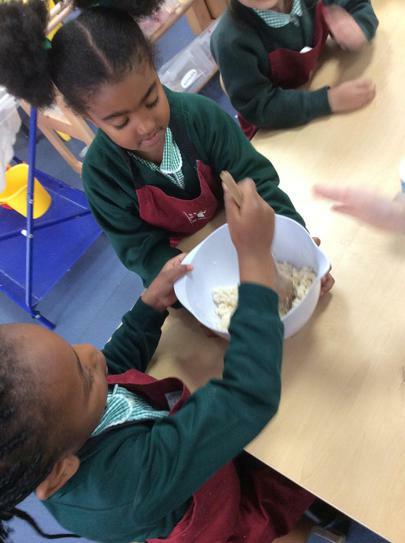 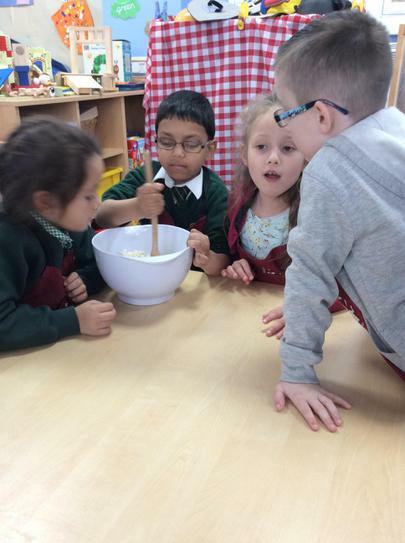 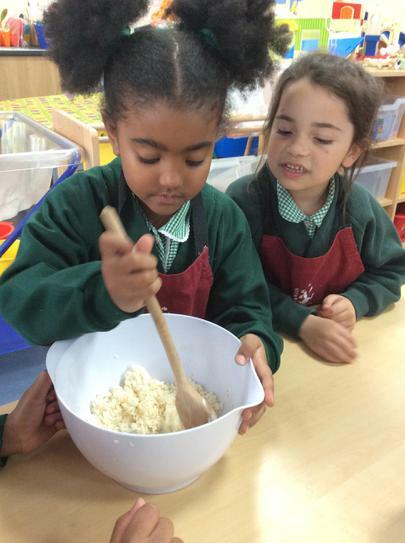 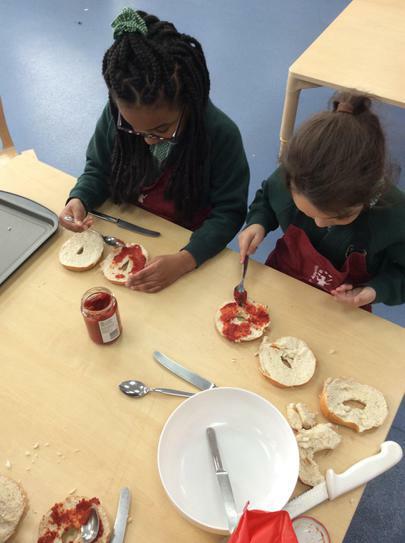 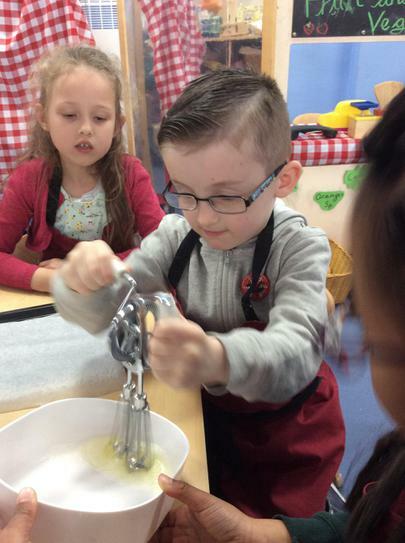 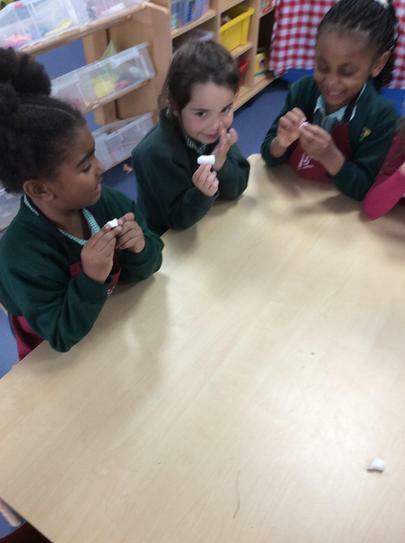 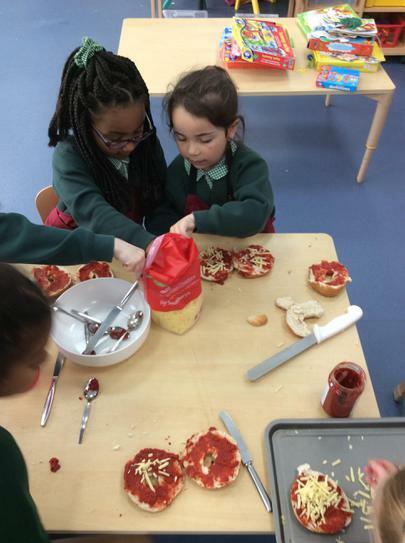 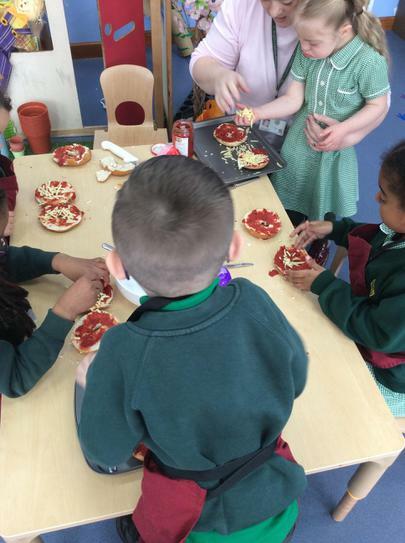 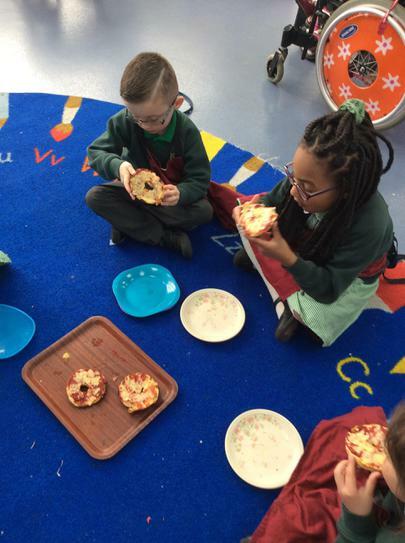 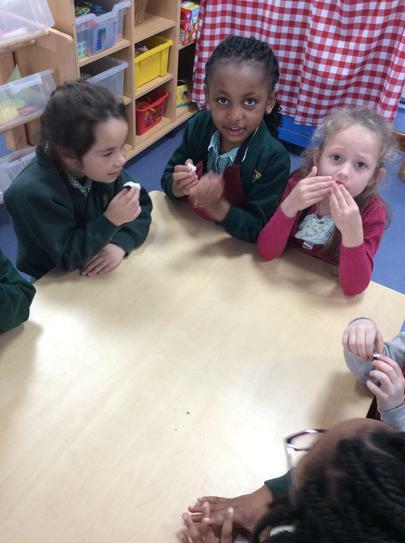 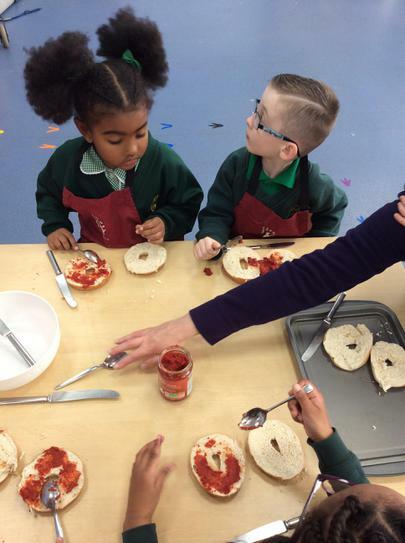 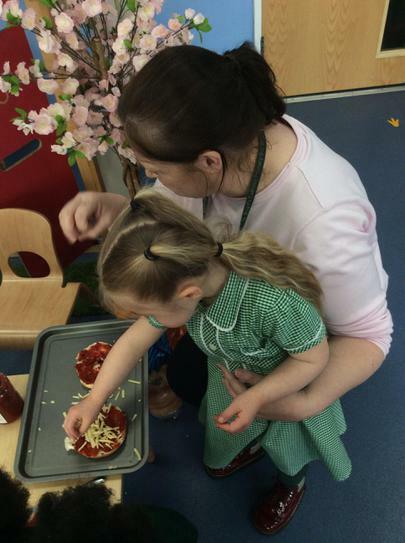 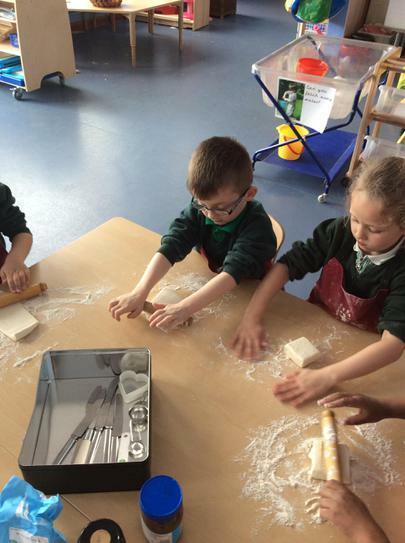 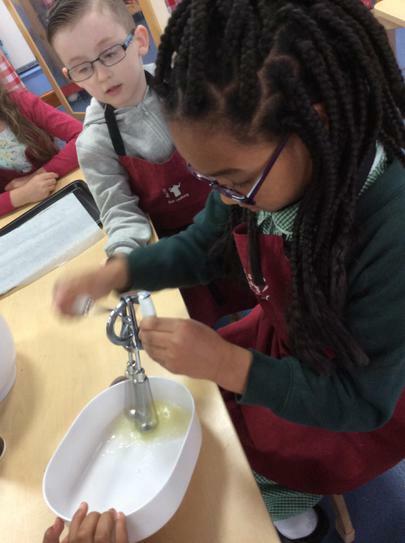 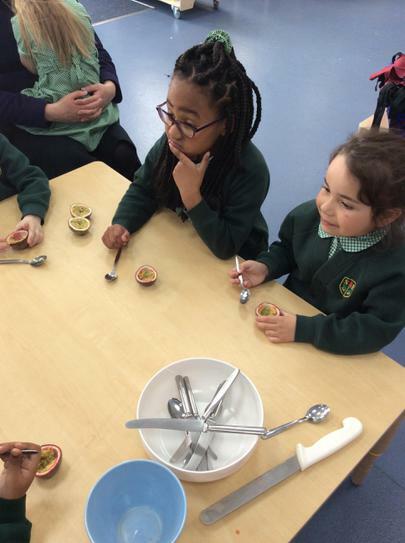 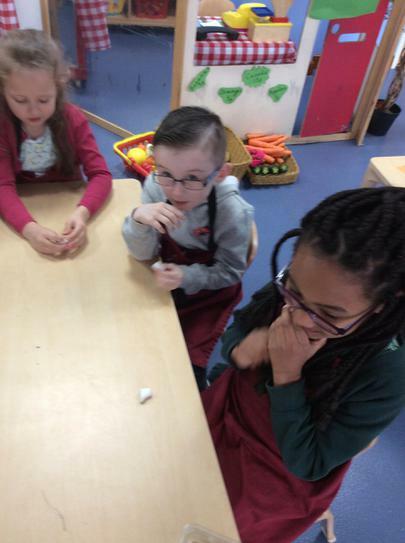 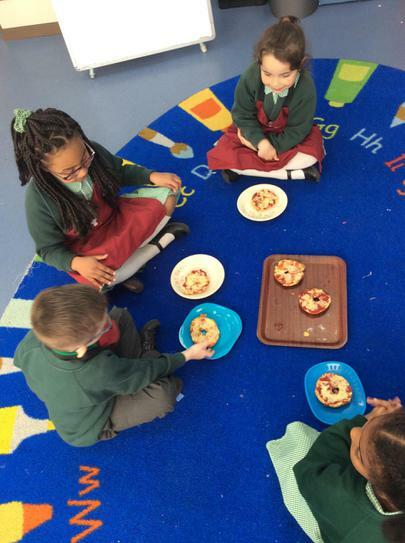 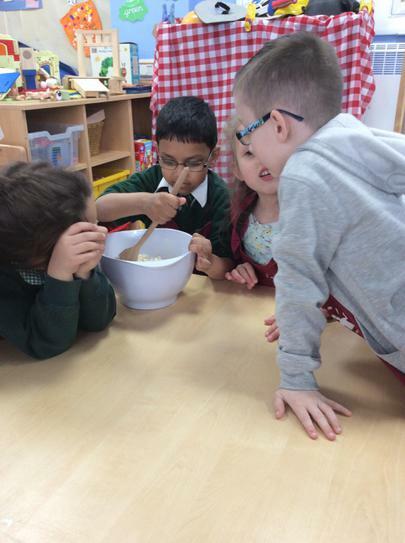 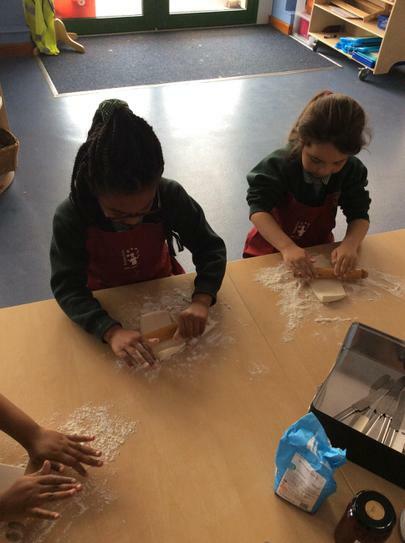 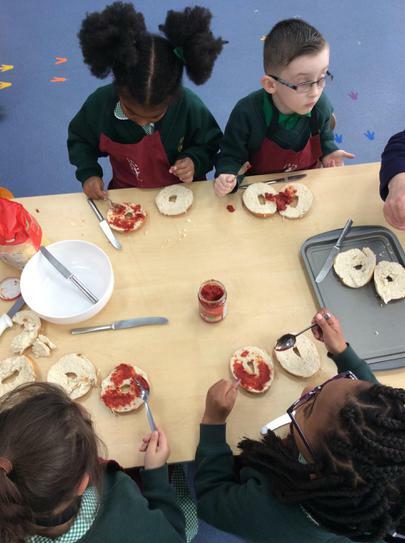 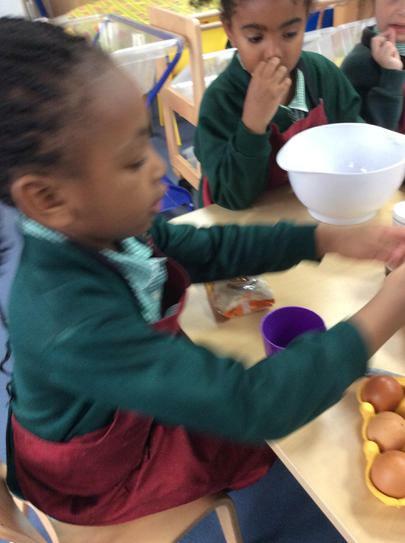 Each week we taste a new food and discuss where the food has come from. 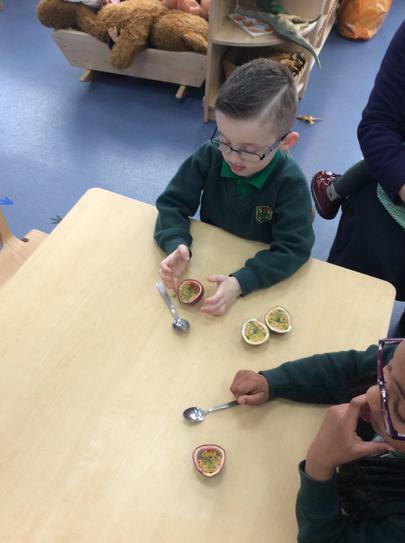 We then make our new product and taste and evaluate. 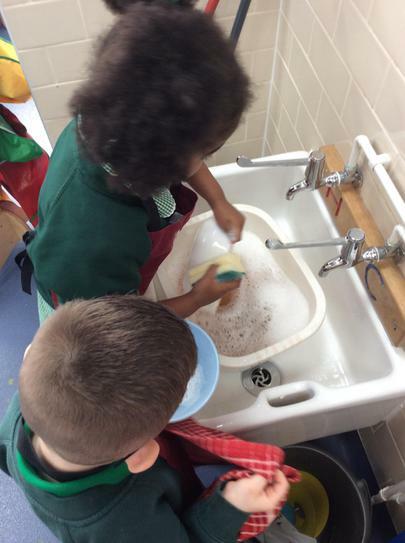 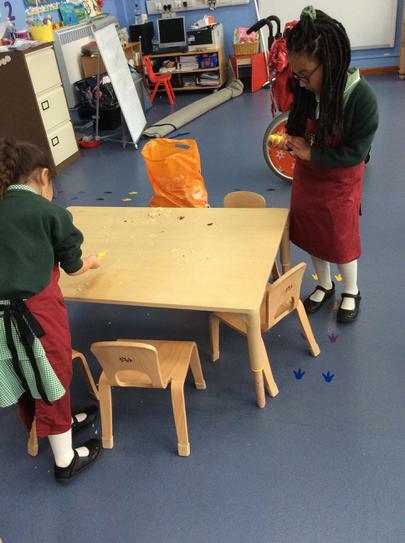 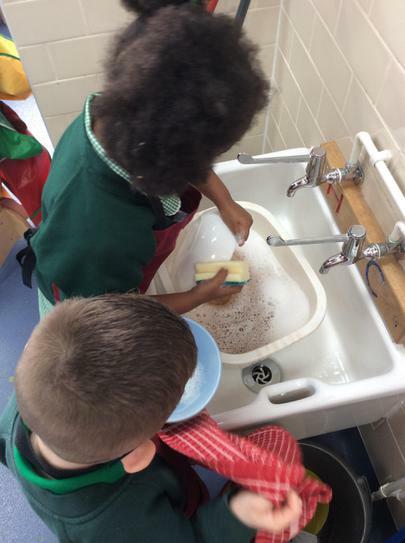 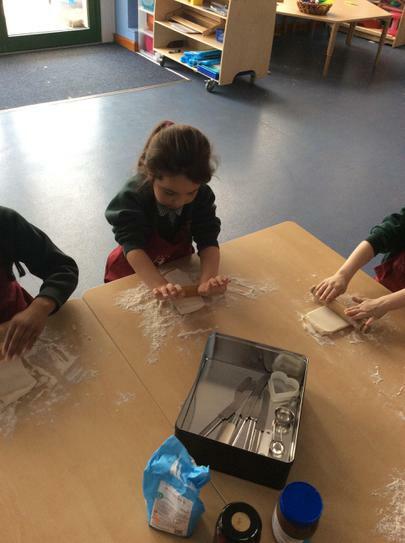 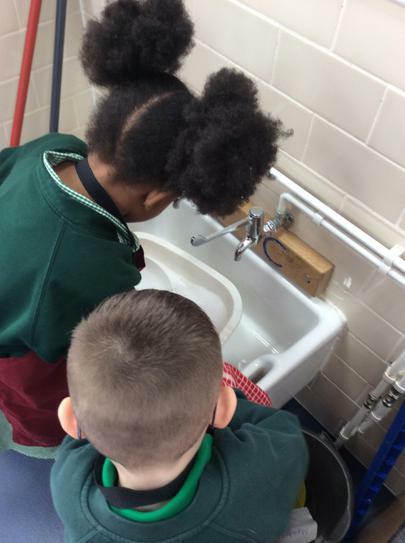 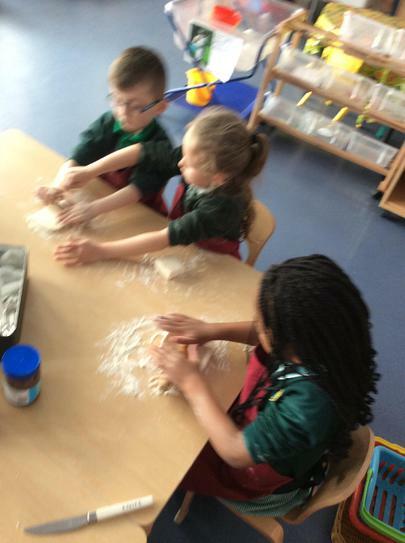 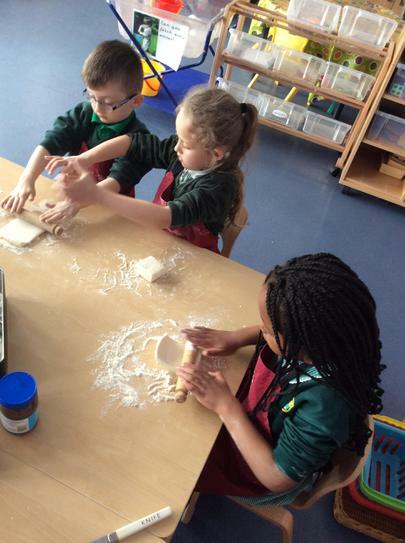 The children all help to wash and try their utensils and clean the workspace.